If not for a flunked semester of pre-medicine that landed him on academic suspension, University of Texas Institute for Geophysics (UTIG) postdoctoral fellow Lucas Beem might be checking tonsils instead of glacial records. After his down semester, Beem elected to take a year off from school and hiked the wilderness of New England instead. It wasn’t until after his sophomore year when he spent a summer in Alaska and British Columbia as part of the Juneau Ice Field Research Program, slowly traversing the icy terrain and making rudimentary glaciological observations that he realized he could make a career out of it. After a Master’s program at Ohio State, Beem went to the University of California at Santa Cruz’s Earth and Planetary Science program where he did his Ph.D. on the basal conditions of the Whillans Ice Stream. “I’d been researching Antarctica through remote sensing, which was all satellite based. Santa Cruz gave me the chance to get on the ground and actually see the place I’d been studying the past couple years,” Beem says. 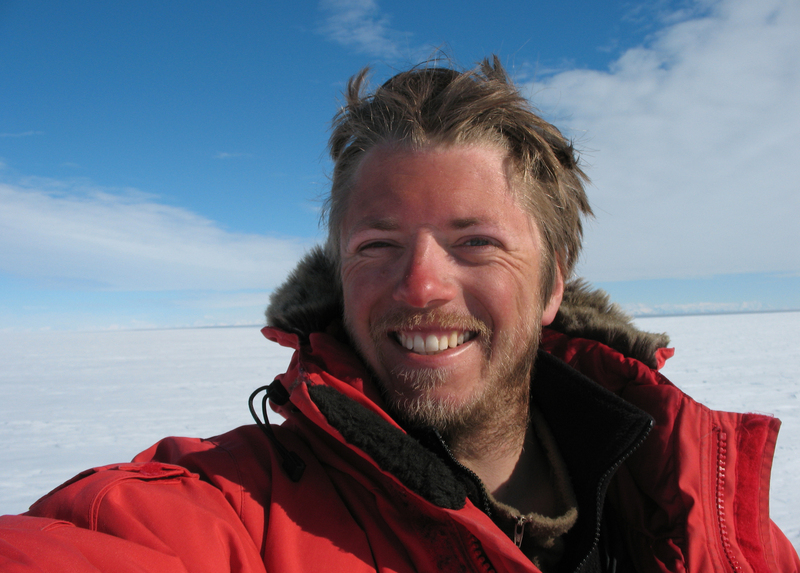 Beem has since turned his interest in geology and landscape evolutions towards the dynamics of ice — specifically Antarctic ice streaming basal boundary conditions. At UTIG he’ll investigate how water at the base of the Antarctic ice sheet enables and modifies glacier motion on time scales ranging from current day to more than 100,000 years in the past.